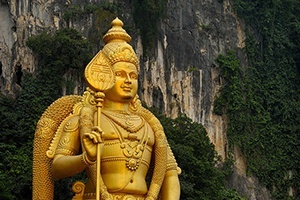 Langkawi is one of the tourist hotspots in Malaysia due to its natural landscapes, iconic structures, vibrant nightlife, excellent water sports opportunities, and expansive lush green parks. They continue to woo the audience no matter if they are first-time visitors or experienced tourists. There are so many places to visit in Langkawi that it will tough to quote them all in one article. Langkawi Island is one of the famous beach destinations of Malaysia with plenty of activities to indulge in like cheap shopping and water sports. 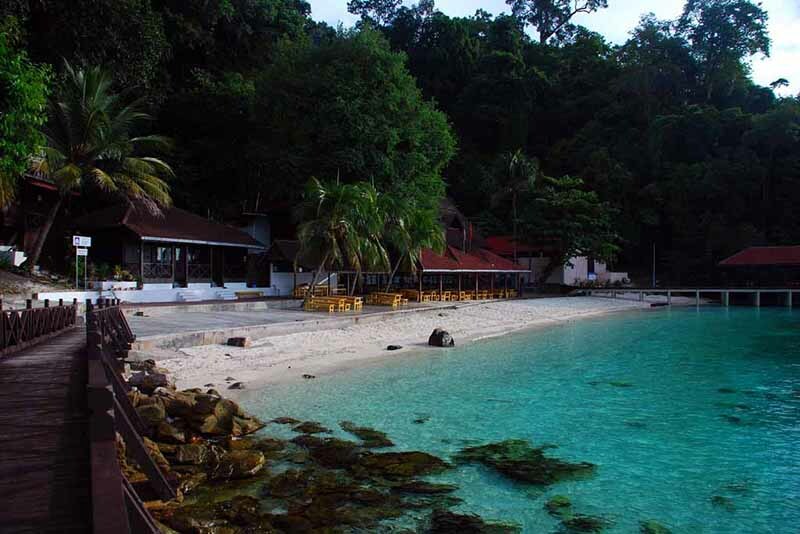 Exotic beaches like Pantai Cenang, Tanjung Rhu, and Datai Bay feature among the worlds best pristine beaches. 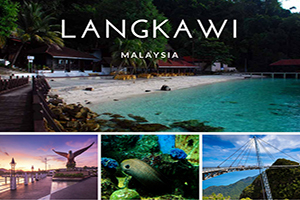 We would recommend you to browse through the best attractions of Langkawi on a rented vehicle. 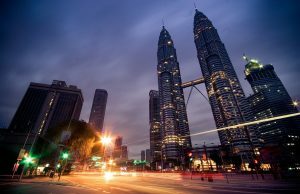 This article will act as a mini guide of the comprehensive list of the best places to visit in Langkawi. 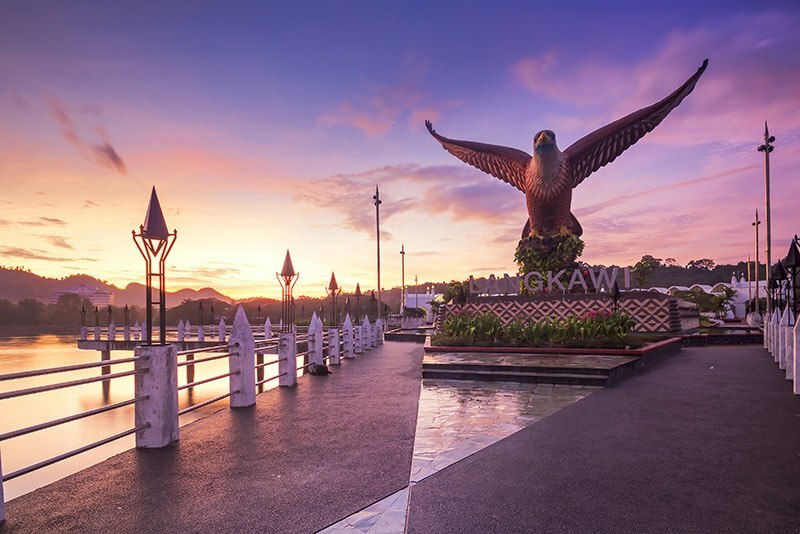 Popularly known as Eagle Square, this is one of the best human-made attractions and should be on the top of your list of the places to visit in Langkawi. Visitors who enter the island via the ferry are greeted by a giant eagle sculpture poised for take-off at the entrance of the Island. 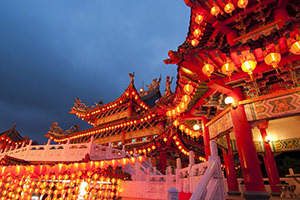 This 12-meter tall structure is one of the highlights of the island. Enjoy sweeping views of the Kuah Bay as the island is placed on the southern part of the Pulau Langkawi. There are many small fountains, bridges, and terraces here that offer a picturesque landscape, ideal for some click moments. A trip early in the morning or post-sunset will make your trip more pleasurable. The Underwater World Langkawi lavishly spreads across six acres in the southern end of Pantai Cenang. Count it as one of the pleasant things to do during your trip. The most massive aquarium in Malaysia houses 200+ different species of freshwater fish and marine creatures that includes sharks, giant rays, rockhopper penguins, harbor seals, and the giant Amazonian arapaima – the most significant freshwater fish in the world. The fully air-conditioned structure has placed the giant Amazonia arapaima at the entrance in a medium-sized tank. Split into three sections: Sub-Antarctic, Temperate, and the Tropical Rainforests, with the Sub-Antarctic being the most famous one due to the penguinarium structured houses the black-footed Penguins and the adorable rockhoppers. Some of the features that you should not miss out are the Educational Resource Center, a 3D theatre, and the cafeteria. There is a short movie running on the 3D theatre about a tiny prehistoric fish named Micheal that describes this life before he turned into a fossil. 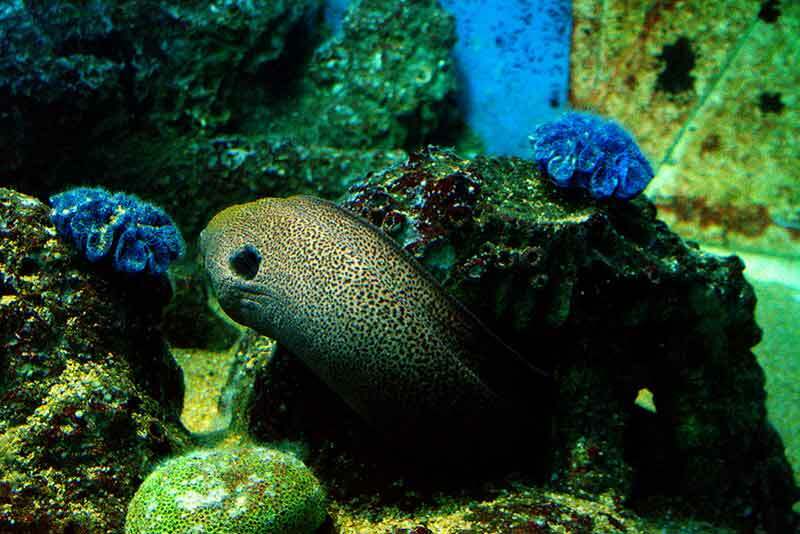 Finally, stroll through six million liters underwater tunnel tank as you get up close with the giant sea creatures. One of the hotspots for the adventurous water sports enthusiasts offers plenty of excellent opportunities to indulge in diving and snorkeling. 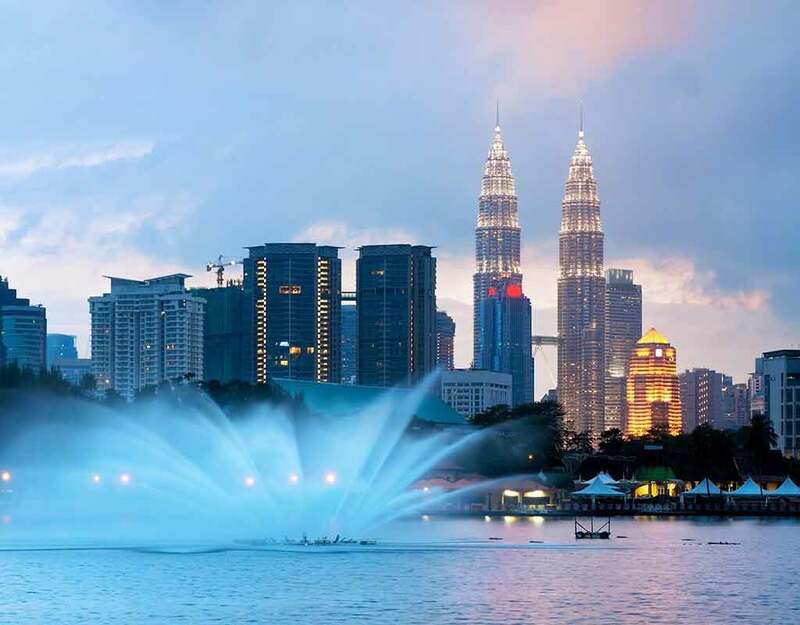 The Marina Park is spread over two nautical miles and is placed 30km towards the south of the main Island, a catamaran or speedboat will take you around 45 minutes from the Kuah Jetty Point. Featuring four Islands namely Pulau Segantang, Pulau Lembu, Pulau Kaca, and Pulau Payar, of which the Pulau Payar is the largest and probably one of the most significant one. Since these islands are not inhabited, they are one of the protected areas in the region. The Fisheries Department of Kedah maintains strict governance to ensure the pristine nature of the region. 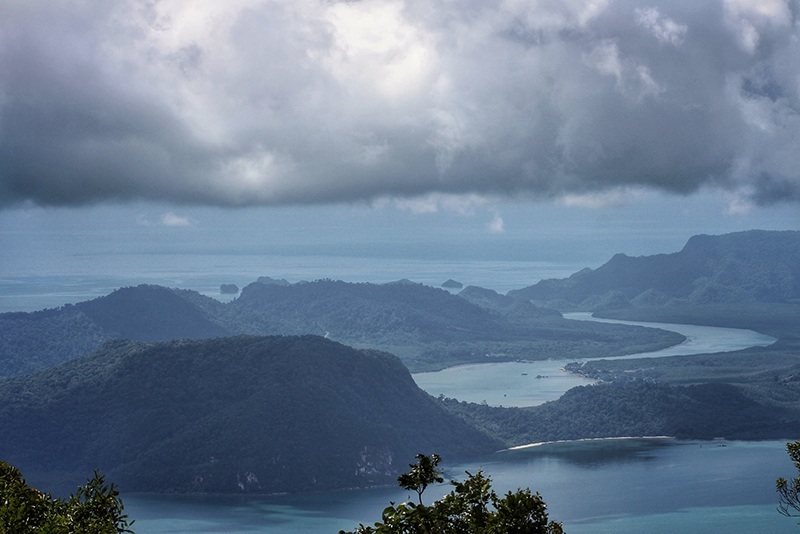 Recorded as the tallest mountain in Langkawi standing tall at 881 meters, the Gunung Raya Peaks features a dense forest reserve that houses diverse wildlife featuring flying foxes, mountain hawk eagles, great hornbills, leaf monkeys, and white belly sea eagles. There is a belief among the locals that the mountains are a cursed form of a giant named Mat Raya who was once a resident on the Island. The peak of the giant Gunung Raya Peaks offers mesmerizing views of the beautiful surroundings, the Andaman Sea, and the neighboring islets. There is small museum, park, a satellite control tower, along with the D’Coconut Hill Resort Langkawi- for the ones who are looking for a stayover on the Island. 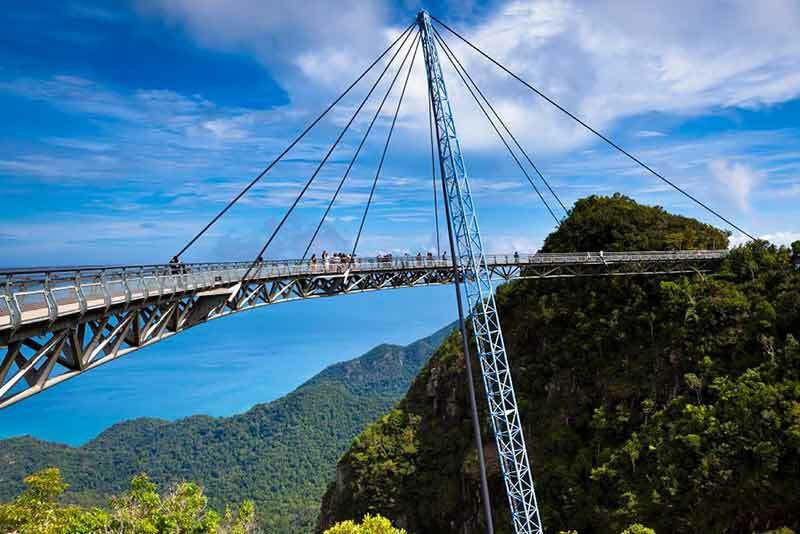 The Langkawi Sky Bridge is placed 2,300 feet above sea level towards the end of the Cable Car ride is one of the highlights of Langkawi. Do keep your camera handy as you will experience spectacular views along the 410-feet long curved pedestrian bridge just above Mount Mat Cinchang. The deck is accessible via the Langkawi Cable Car starting from the Oriental Village near Pantai Kok. The village features a lush green oriental garden and several souvenir shops where you can stock up your collection or gift your loved ones back home. Do carry some warm clothes as the temperatures drop due to the intense winds flowing through the ventilation slits on the top along with your ride. One of the fun things to do during your trip to Langkawi. Spread across five acres of land along Jalan Ayer Hangat, the Langkawi Wildlife Park was open to the public in 2002. The tropical garden is featuring 2,500+ exotic birds like the flamingos, hornbills, canaries, eagles, owls, and toucans. There is a walk-in aviary that also features a 15-meter humanmade waterfall, animal feeding sessions, and a duty-free retail outlet. The birds experience a vibrant natural atmosphere where they swap their wings to all corners. Most of the travelers heading towards Pulau Langkawi stopover to check out the indoor park on their way. One of the attractions that you should not miss out during your Langkawi tour. Langkawi features an incredible array of attractions that offers plenty of surprises to first-time and experienced visitors. Langkawi offers so many fun things to do such that you can easily spend an exotic holiday exploring this beautiful island.